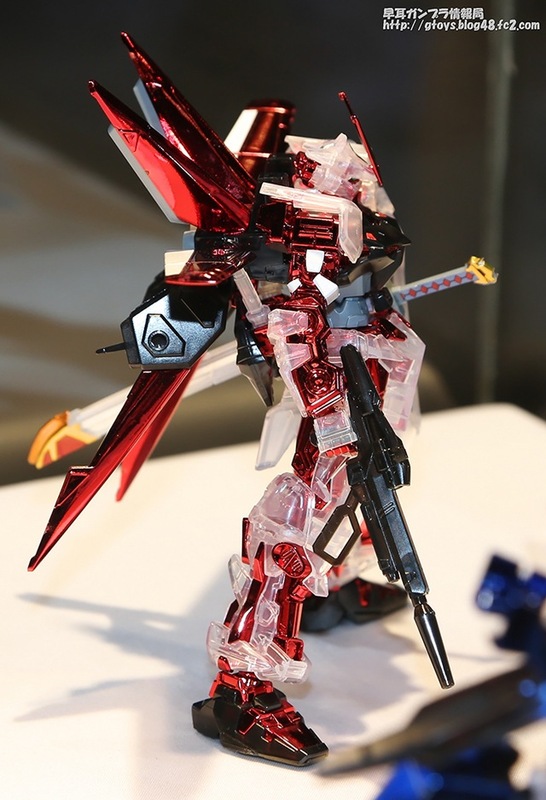 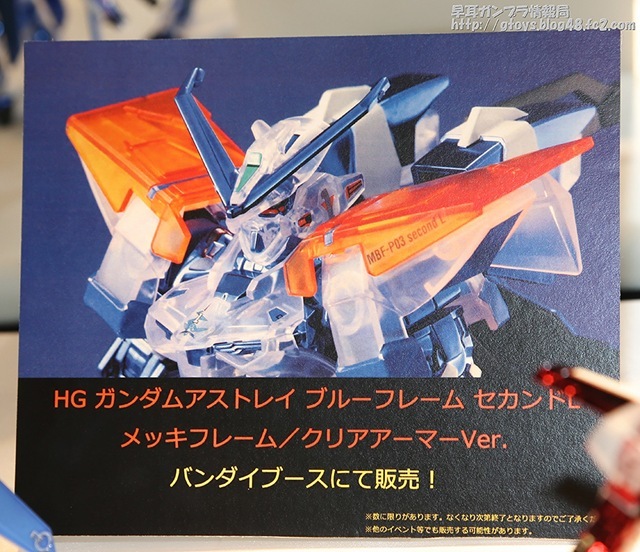 Event Limited HGCE Gundam Astray Plated Frame/Clear Armor Ver. 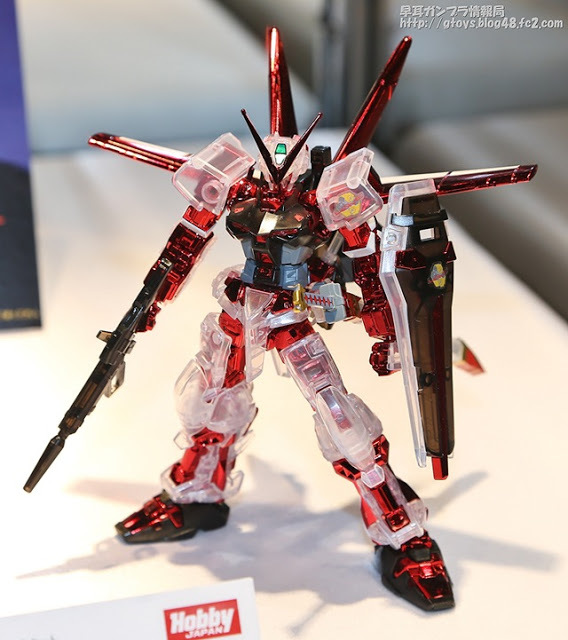 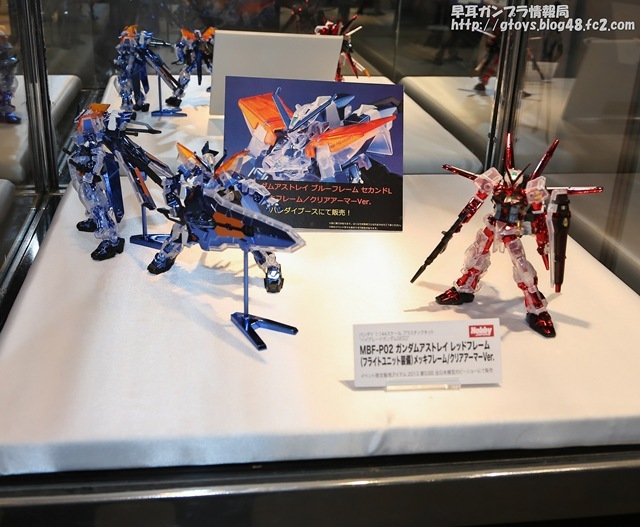 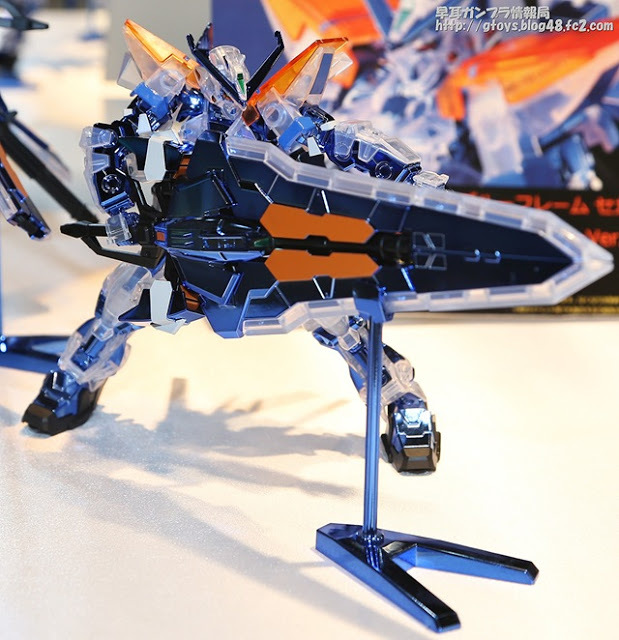 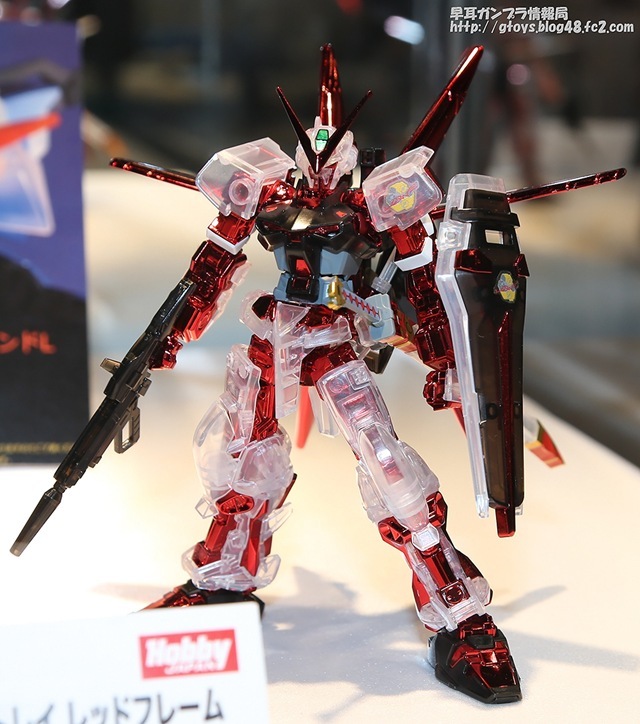 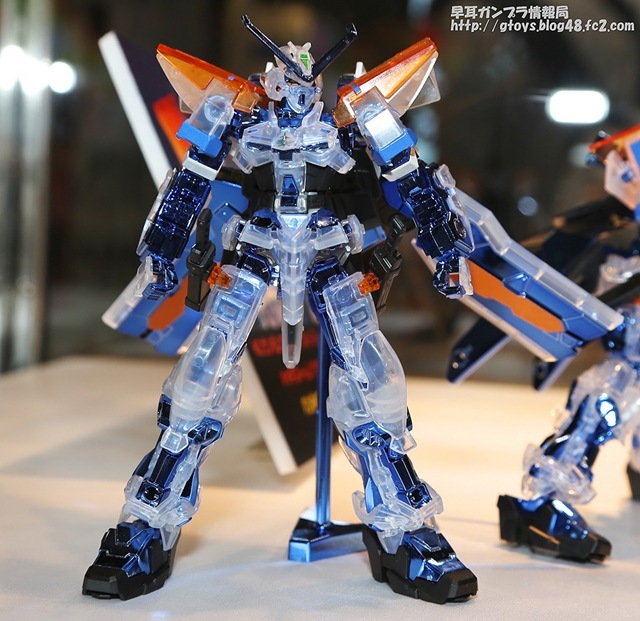 plastic kits displayed at Bandai Booth during 2013 Chara Hobby Show. 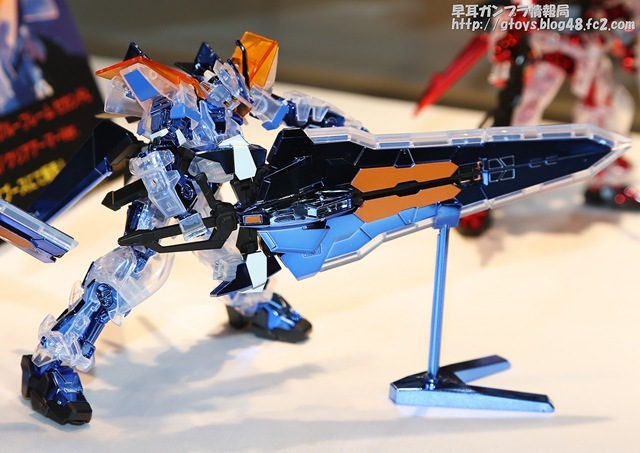 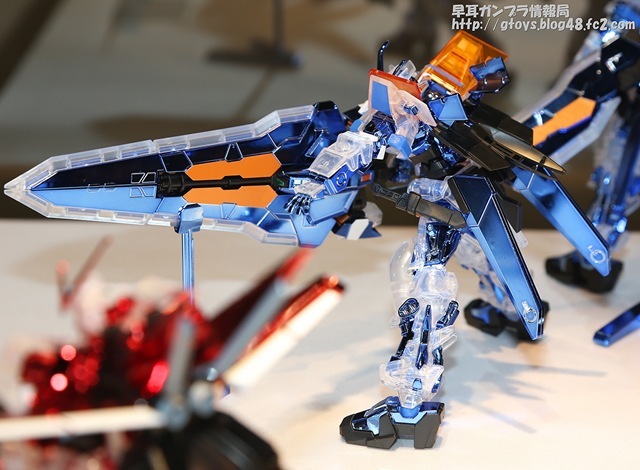 HGCE MBF-P03 Gundam Astray Blue Frame 2nd L Plated Frame/Clear Armor Ver. 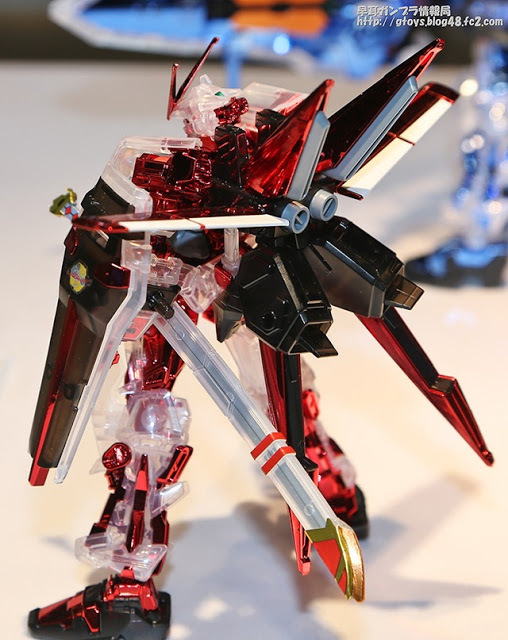 was sold as an event limited item at Bandai booth during 2013 Chara Hobby Show, while the HGCE MBF-P02 Gundam Astray Red Frame with Flight Unit Plated Frame/Clear Armor Ver. 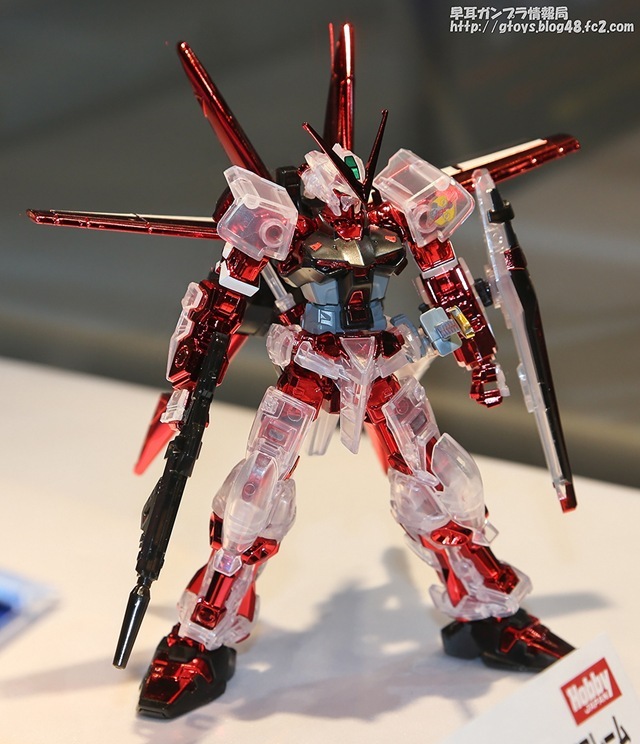 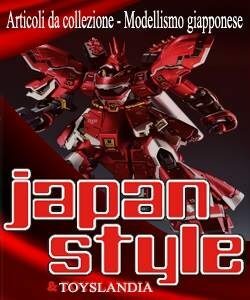 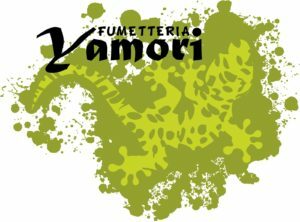 will be sold as an event limited item during the 53rd All Japan Model & Hobby Show (October 12-13, 2013) for 3000 Yen.